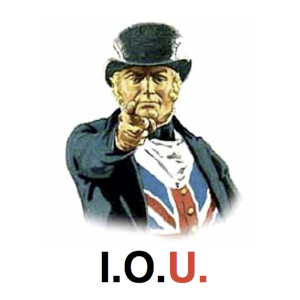 We have decided to discontinue the John Bull’s Debt Clock app. Due to low sales, it is not worth maintaining. While it is no longer available in the App Store, it should continue working for those who have already purchased it. 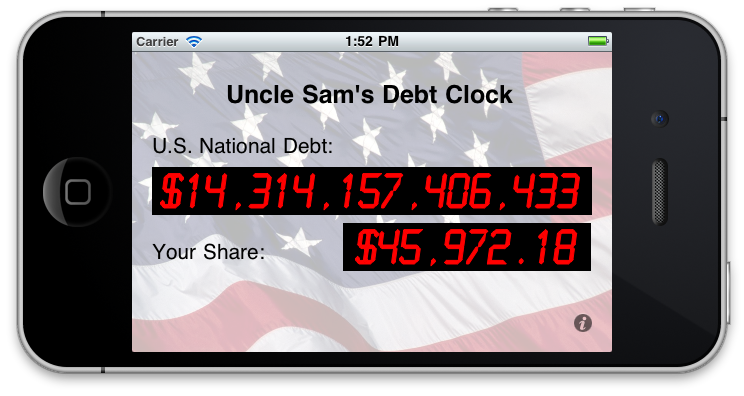 We have gotten some feedback (including a 1-star review on the app store) that something is wrong with Uncle Sam’s Debt Clock because the debt numbers have been going down recently. Now it seems to us that the Treasury must have been manipulating the numbers in some way during that time, but all we can do is show what they report. 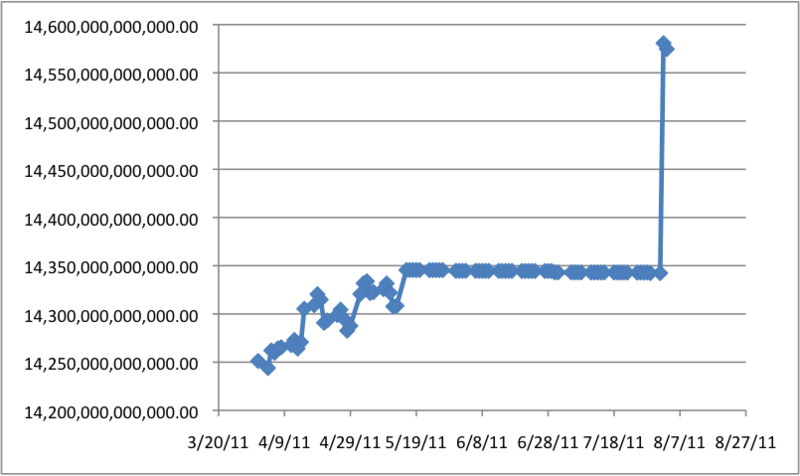 If they say the debt has gone down over the last two months, the numbers on the debt clock will decrease over time. So the next time you look at the debt clock, it should again reflect the inexorably increasing debt that we have come to expect. Here’s the Wall Street Journal article. 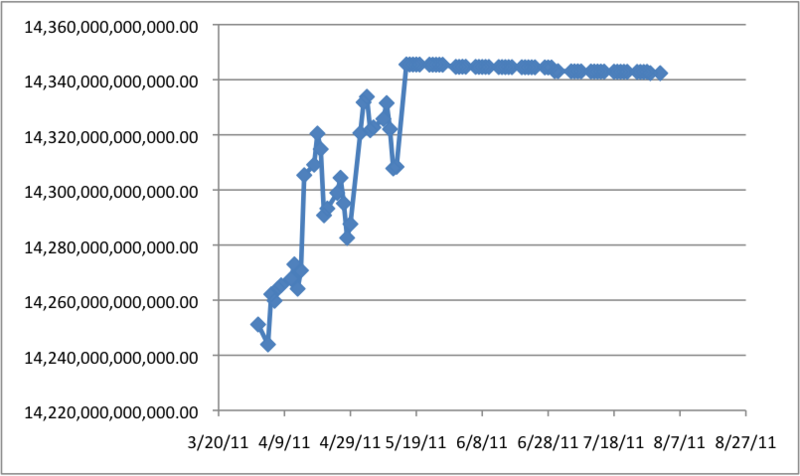 If the debt ceiling is raised every time we hit it, is it really a ceiling?